Congratulations on taking a step toward a pain free life with your sample bottle order. You’ve made a great choice that you won’t regret. We keep running out of this stuff. Several major media outlets and newspapers have done stories about NatureHeals and the exposure has meant that we can barely keep up. 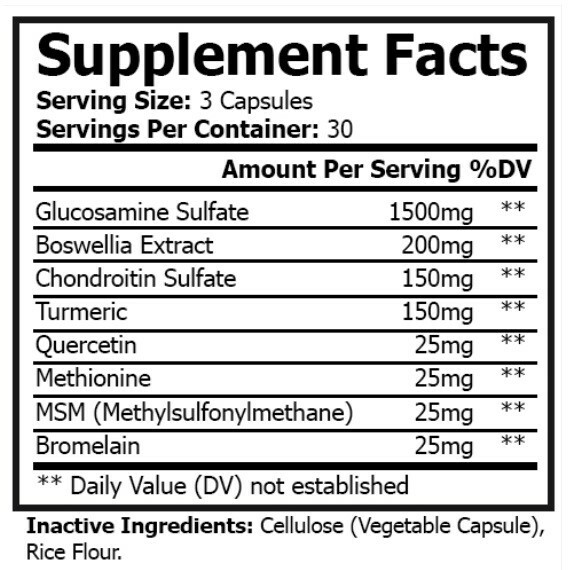 We fully expect big drug companies to start campaigns against the ingredients in our formula. They’ve been hinting at it for months. 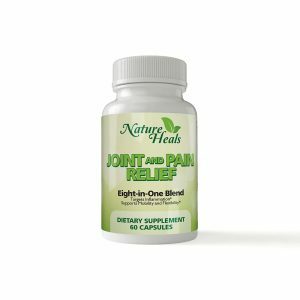 Turmeric, MSM, and boswellia are so incredibly effective that they threaten the multi-billion dollar pain management industry. And you know what happens when Big Pharma’s money machine gets threatened right? Even if they don’t ban these ingredients, the cost of these ingredients is skyrocketing as unnecessary FDA regulations start to take hold. 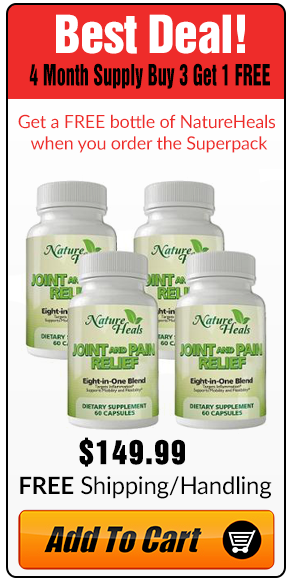 Plus demand is increasing drastically as millions of people start using them to banish pain and inflammation. We fully expect our formula to cost $70 per bottle after our government and Big Pharma limit supply or regulate the ingredients. But we’ll guarantee your prices today if you take action. So we’d like to help you lock in great pricing on our formula, and we’ll remove any risk to you with our money back guarantee. I’ll even send you another free bottle if you like. I want you to experience the incredible feeling when your pain just melts away from your hands, joints, muscles and back. Just like it has for me and thousands of others. It’s really an incredible feeling to turn back the clock on your body. So if you’re serious about saying goodbye to your pain forever, choose which option below is best for you. Option #1: Monthly Autoship option. 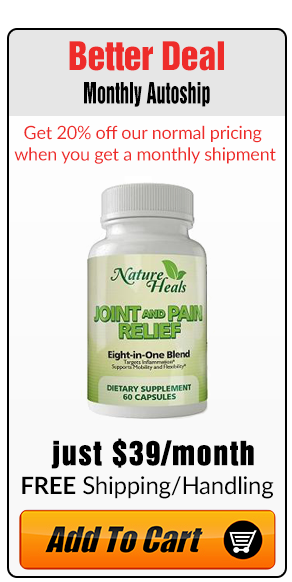 Get our revolutionary pain formula shipped to your door every month, cancel at any time. That’s a $59.99 Value for just $39.99 every month. 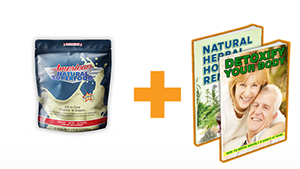 Get a 4 month supply of Nature Heals for just $149.99, plus free shipping and handling. That is a $220 value when you include shipping and handling – you save over $70. If at any time in the next year you decide you don’t want or don’t need NatureHeals, return your order for a full refund. No questions asked. Just email Chris@HealthyLivingAssociation.org. No hassles, no hoops to jump through. Just pick which option fits you best below. 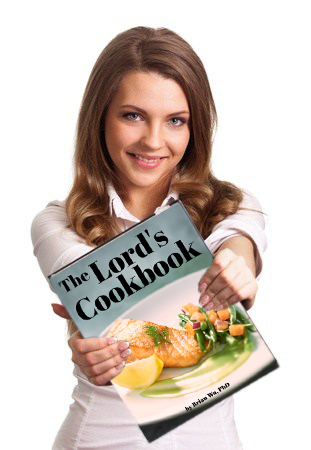 Get yours NOW before we run out. No need to enter your credit card information again, just click the option for you below.